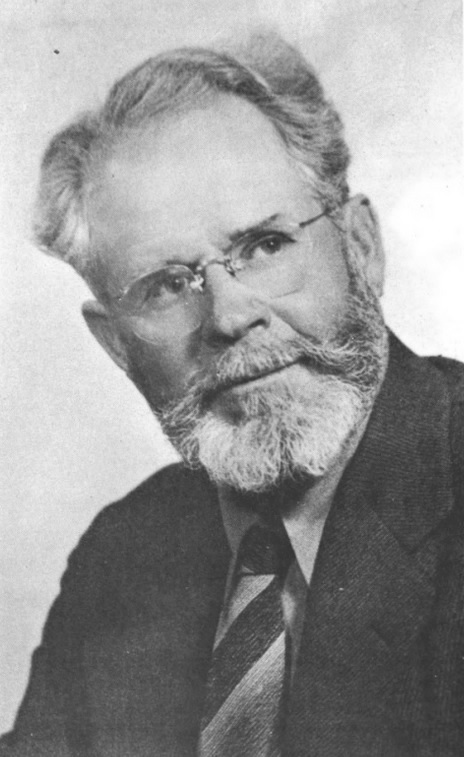 Had a cool dream this morning which seemed to bolster some claims of the "House of Aaron" based in Eskdale Utah, their scriptures "Levitical Writings" contains revelations produced by Maurice Glendenning (Feb. 15, 1891-Oct. 5, 1969). Unfortunately that book is not available online or I would link to it, but it does contain some "doomsday" prophecies, notably one received in February 1930. I have a copy of Levitical Writings and it describes a day when the rich and powerful will mourn when their gold and silver lies worthless in the streets, with pillars of smoke and ruin all about. The dream showed the date "February 15" and in the dream it WAS that day, and "tonight around 9:00 PM" was supposedly going to see some doomsday event, something involving an explosion or something. Nevertheless, the dream referred to TONIGHT, it didn't seem to refer to a date a month and a half in the future. That's actually making a long story short, the Loma Prieta earthquake was the first earthquake I predicted, and one reason I was able to do that is because of what happened three-and-a-half years earlier, on the afternoon of Thursday, April 17, 1986...and reference is made here to the eleventh chapter of the Apocalypse (Revelation of St. John), wherein an earthquake and a three-and-a-half day/year cycle are mentioned, as well as the death of a couple of political figures, etc. "A powerful earthquake shook Missouri at 7:09 PM on Saturday, April 9, 1977"
In "real life" then, there was no powerful U.S. quake on April 9, 1977 shortly after 7:00 PM CDT, however, that date happens to be 1560 days (six times 260 days) before Friday, July 17, 1981....and the Mayan Calendar was said by an elder to be "language of the night/dreams", it helps draw a connection between real life events (like the earthquake-like Hyatt Regency walkway collapse) and dream information. While this all might seem kind of complicated, the shorter statement is that my dream today indicates some kind of earthquake-like announcement or event may take place tonight, or in the next day (the venerable January 1, 2015), and that it would have something to do with the existence and work of Maurice Glendenning and his "House of Aaron" -- a peaceful survivalist enclave in the American West (If I may call it that).